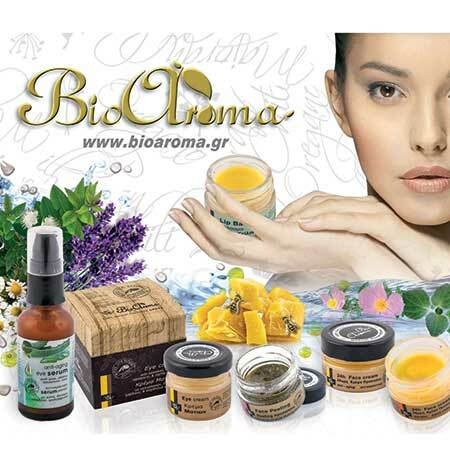 Essential Oil Tea Tree Bioaroma was added to your shopping cart. Tea Tree natural essential oil suitable for fungal infections, 100% pure. Essential oil Tea Tree Bioaroma is suitable for fungal infections, 100% pure. • Fungi response treatment for sensitive areas: When it comes to sensitive areas again its is used undiluted. Drip 3 drops of oil on a cleansing cotton, drip a few drops of water and then spread each time you visit the toilet. • Ideal for the prevention of lice: Drip a few drops on children's dry hair and behind their ears before they leave for school. • Fungal treatment response for hands or feet: Drip 2-3 drops of undiluted oil on the nails or the skin and leave 1' to dry. Then spread with clean hands deodorant cream (suitable for walking, for fungi, odor) and let it act all day. Wash your hands thoroughly after each application to reduce the risk of transmission. Repeat this procedure at night. Within a few days we guarantee impressive results.